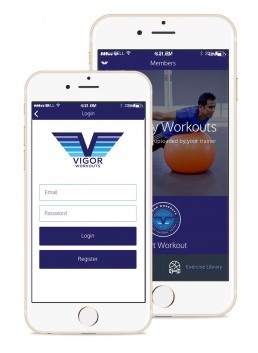 Vigor Workout is a SaaS platform with the most advanced online personal training individually crafted for their users, while being cheaper and more skilled than the competition. Patrick Magno and Daniel Johnson teamed up with a vision of revolutionizing the personal training industry with a SaaS Online Personal Fitness Training Platform. The concept was to offer a comprehensive and affordable source of fitness expertise which could help anyone achieve their goals. They wanted to create a platform that gives the online user a personal training experience. Vigor created an extensive workout library that including detailed information on exercise routines, workouts, “how to” videos, and videos focusing on toning different body parts. They required a trouble-free navigation system that allowed end users to filter videos based on various types of exercises. Sunflower Lab worked with Vigor to design a unique solution that helped users visually filter exercises by selecting different body parts. Since scheduling and tracking are the two key aspects that make Vigor Workouts successful, they should be intuitive and easy to use. 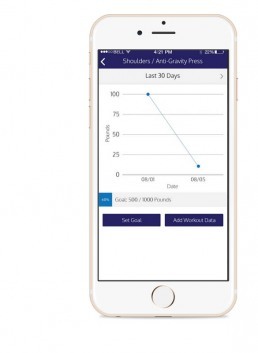 A trainer schedules a workout and the user tracks it every day. 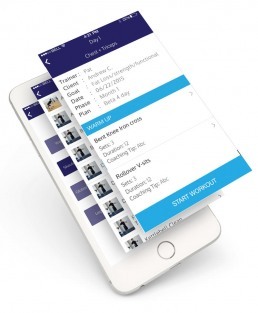 Instant notifications and various analytics reports based on the workout starting and completion times keeps the trainer informed of the user’s progress. 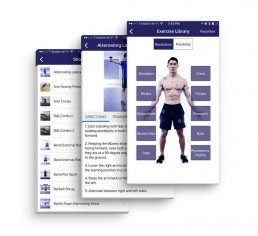 Having instant communication is essential for any SaaS fitness-training platform to succeed. To make the online workout experience more real and effective, the communication levels between the trainer and the user were enhanced through an app chatting feature that provides instant notifications and retains past chatting history.